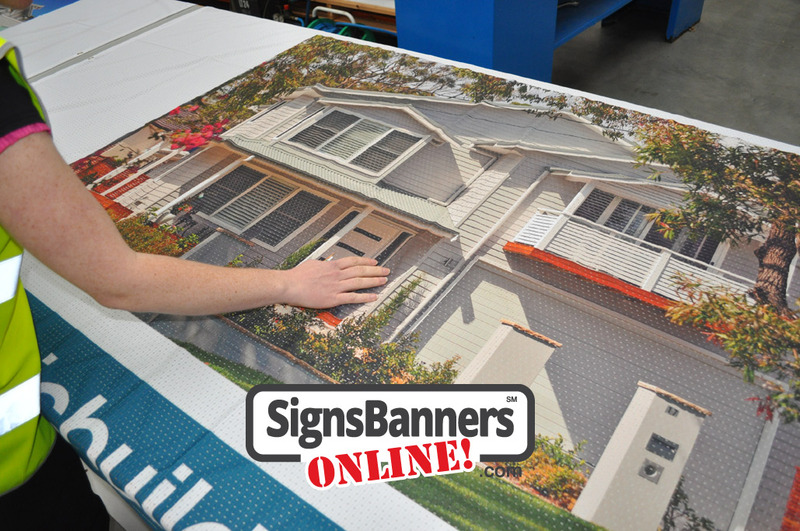 Now also available for all categories in the US building and realty estate industries... we manufacture a wider range of custom banners for clients direct from the factory with free shipping US and from the sign making factory to your address. 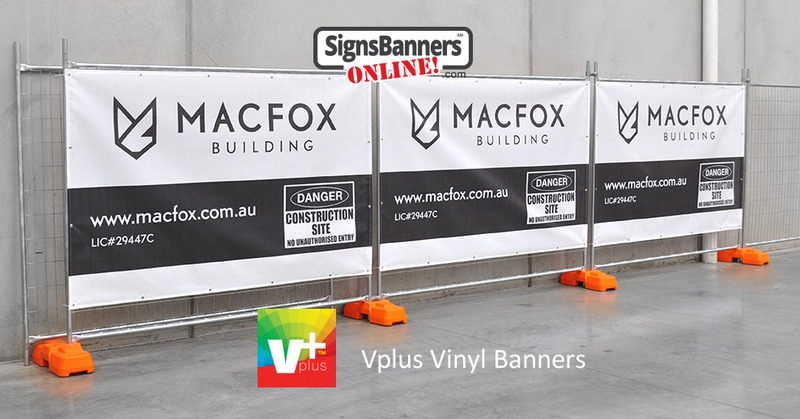 All size construction standards and specifications to suit any sized outdoor real estate development banners. Indoor and Outdoor. 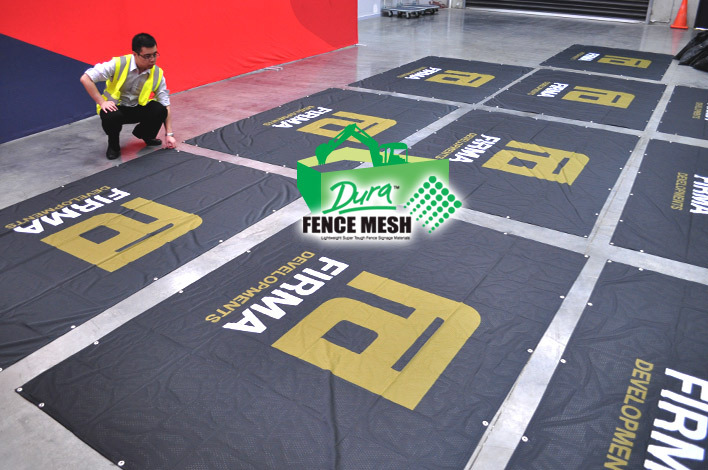 Our goal is to effectively process building and development projects through consistency, superb colors and grand format printing onto top quality construction mesh as seen throughout hundreds of contract builders throughout the world! 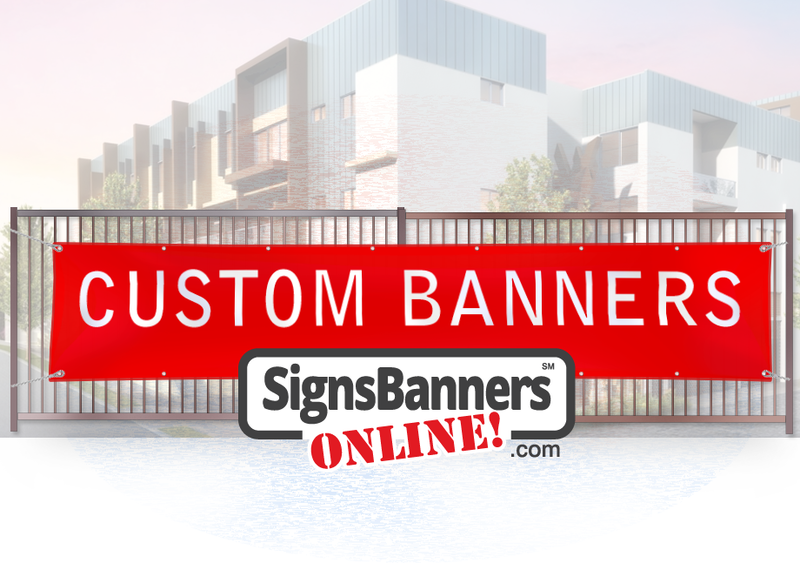 Continue your local real estate company ensure a sustainable balance of growth, public safety, quality urban design and environmental responsibility promotion through the inclusion of brand awareness using simple, tie on tie off banners here. 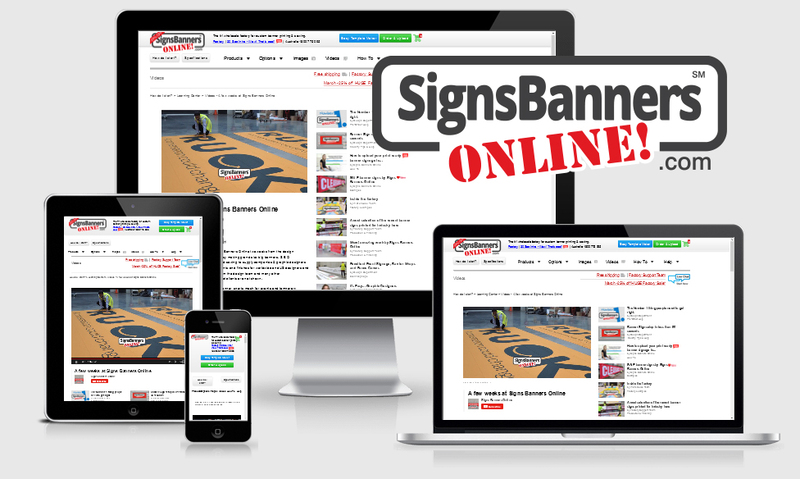 Now the number #1 site for resellers! 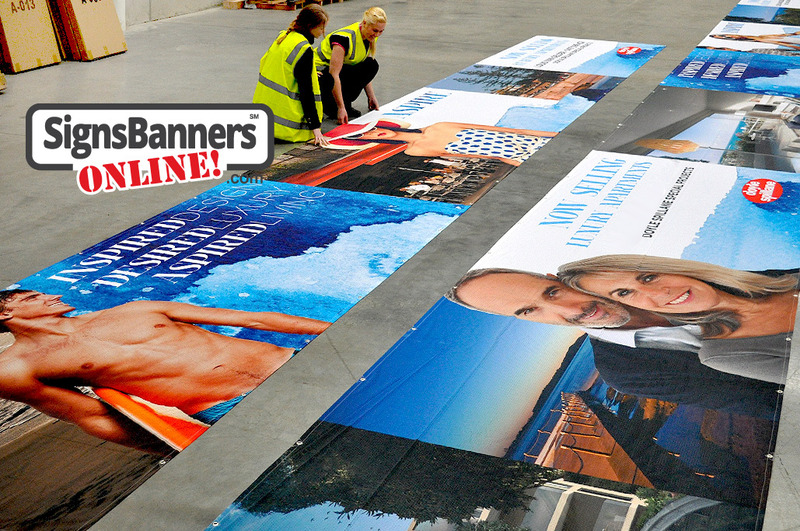 Ideal for wholesale resellers and design firms, you can work from anywhere anytime!. From New York to California, S B O delivers to you. If you have a California address or elsewhere please let us know. Free shipping around the world everyday. Any size... Any design... Anytime... ONLINE! 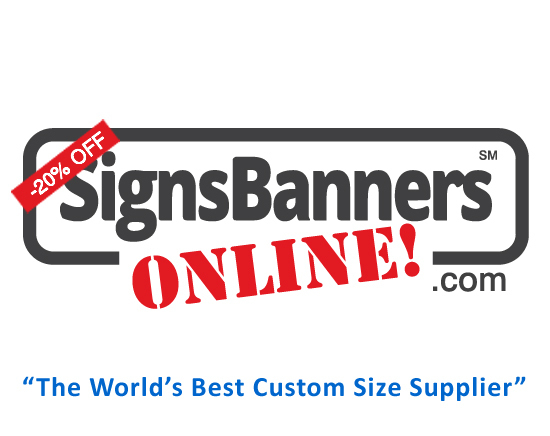 The images you see on Signs Banners Online have been ordered using our special quote and upload system.